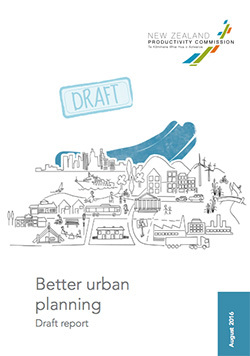 The Productivity Commission has revised the report-back date for its Urban Planning Report to February 17. The Commission has cited “important and complex issues” raised in themore than 70 submissions it received, which it says requires further detailed analysis and discussion. “While we had anticipated a high level of interest in the draft report, the quantity and depth of submissions are such that the Commission, with the Government’s agreement, has decided to extend the timeframe”, noted the Commission in a press release today.